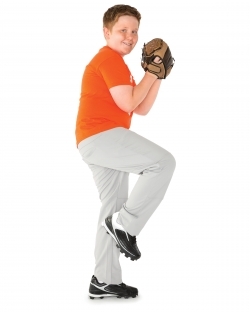 In partnership with the West Cook YMCA and OPRF Pony Baseball, this program is designed to increase and enhance your athletes’ technical skills, build their functional strength, and prevent against injury. This program is currently only offered to OPRF Pony Baseball athletes. $290 per child. Payment due at registration. Must be registered to participate.